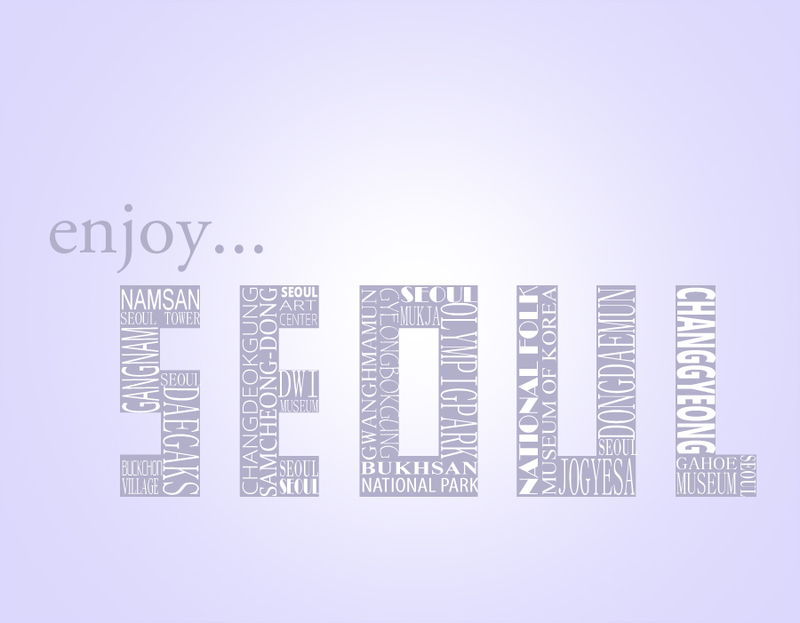 This typography created with english and hangul characters simply describes the history of Seoul (by the words used) and what someone can look forward to when living in Seoul. 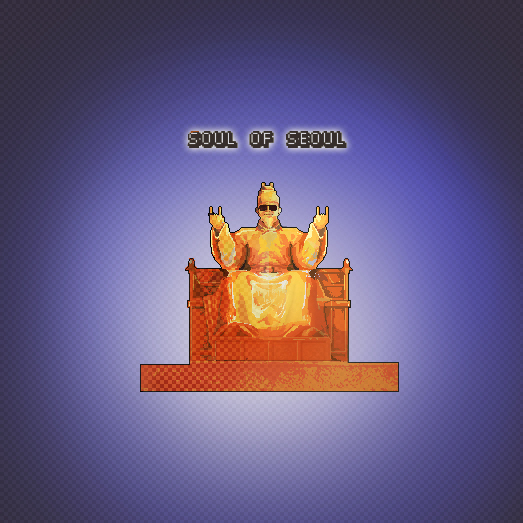 서울의 대표하는 랜드마크인 남산타워, 63빌딩, 숭례문을 넣었습니다. 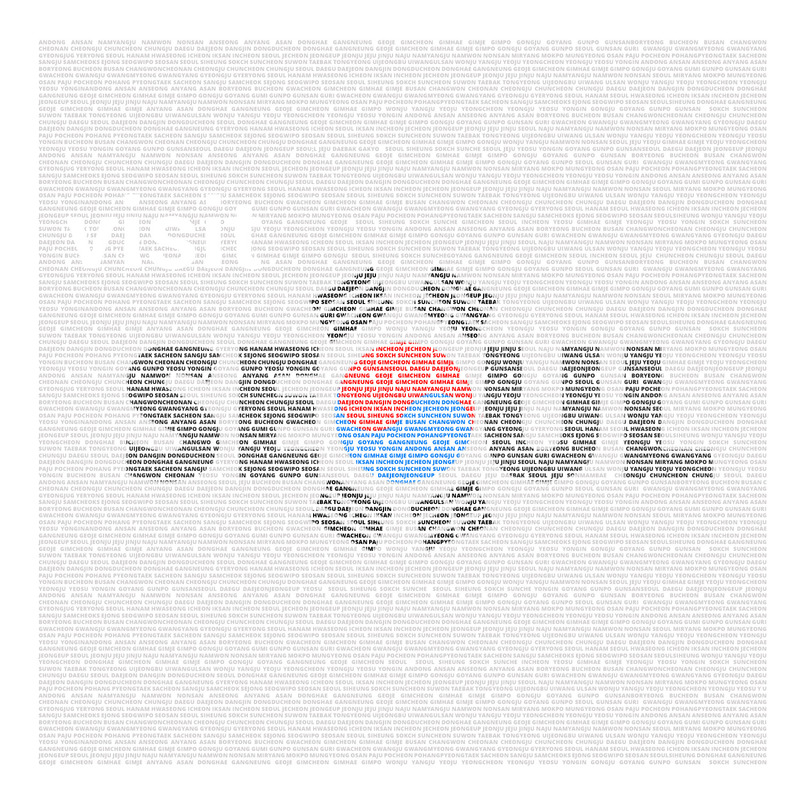 교통의 요충지이기도하여 자동차와 도로를 넣었고 서울 관할지도도 넣어 서울을 표현해봤습니다. 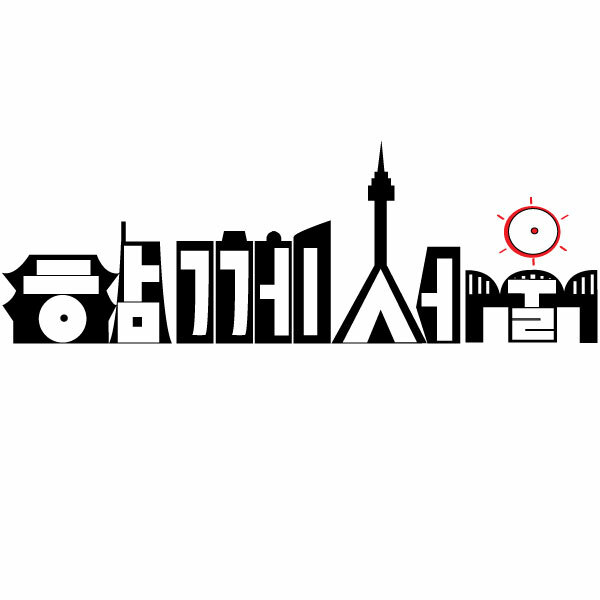 I made a typography of seoul. 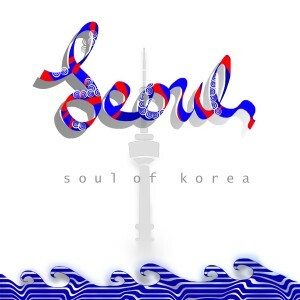 I used a “colors of seoul”, and I thought those colors are very beatiful. 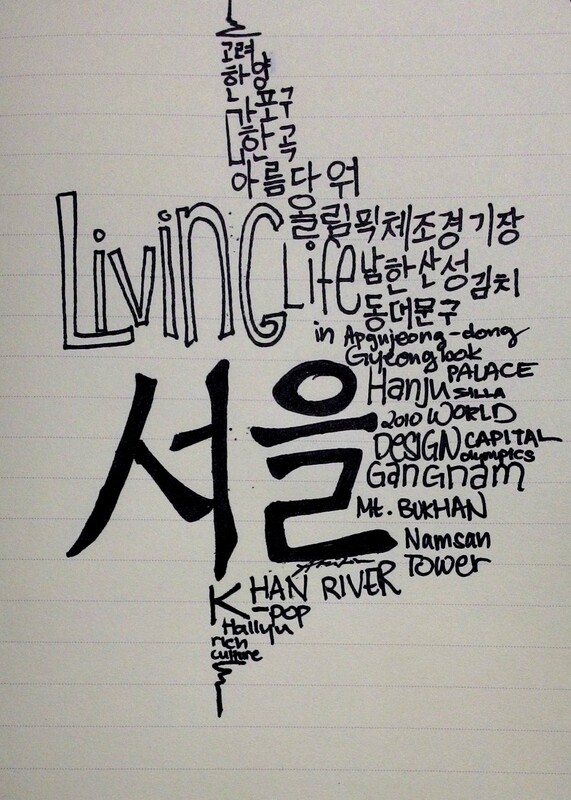 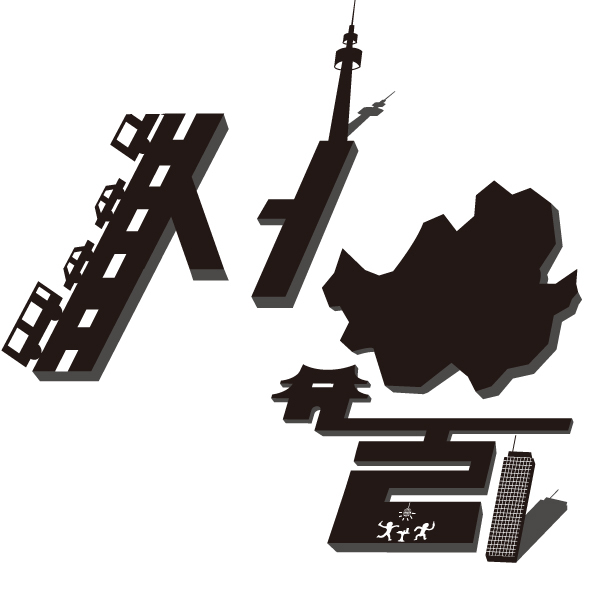 And I used an original drawing shape of letter for “SEOUL”. 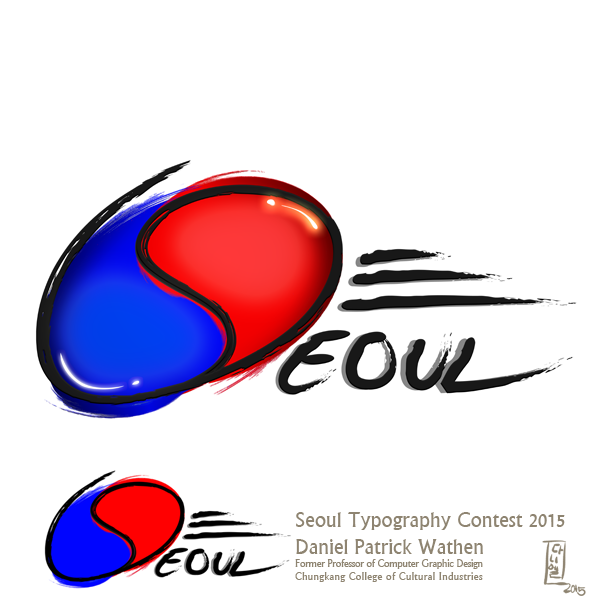 In background, I put consonants using various colors of seoul! 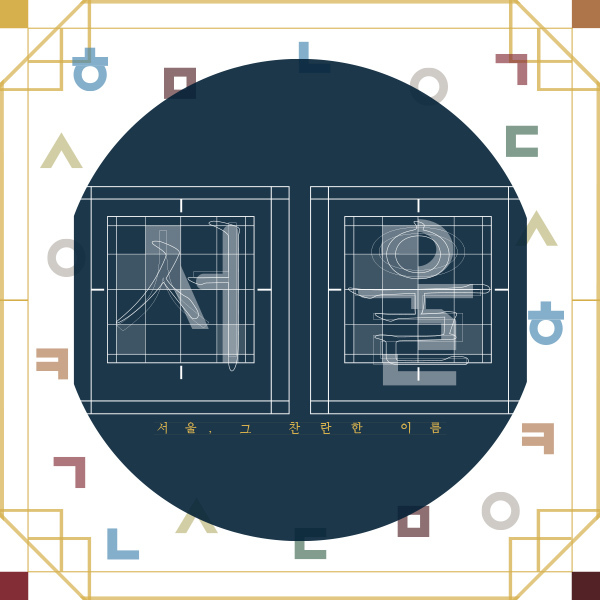 서울은 과거와 현재가 공존하는 도시라고 생각하였다. 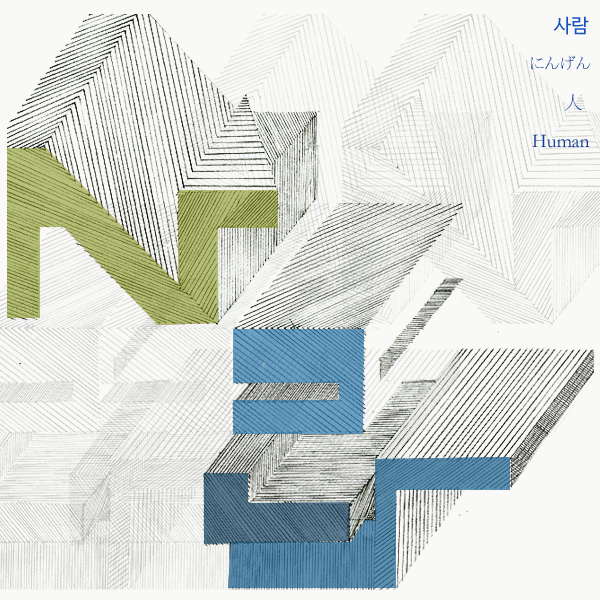 과거와 현재의 공존을 미니멀리즘하게 표현해 보았다.